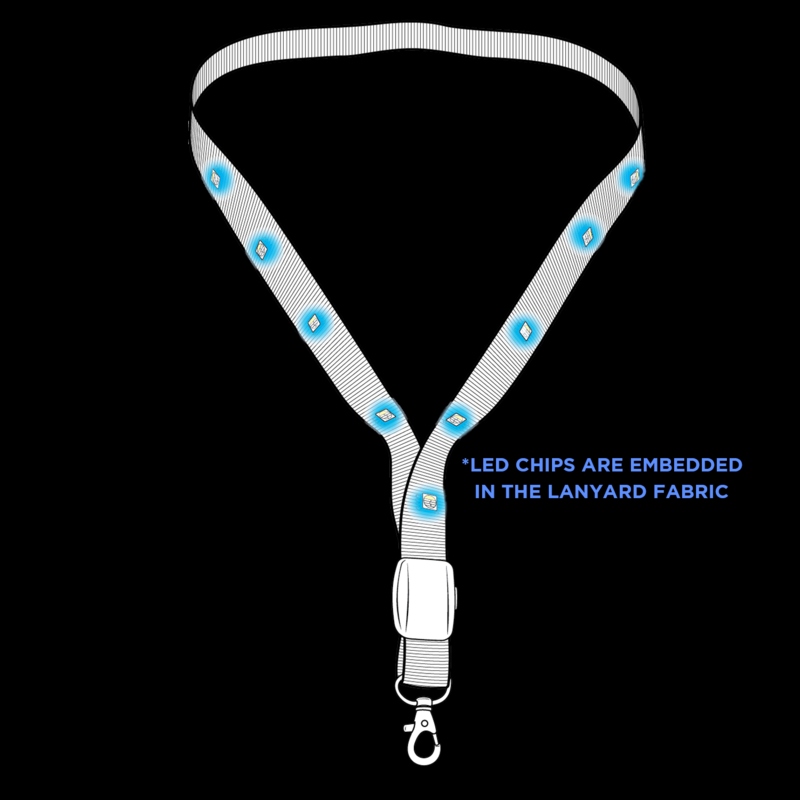 CrowdSync Technology LED Lanyards are essential to providing the most effective solutions for your events and conferences. With full DMX lighting control and 10 bright LED’s embedded into the lanyard fabric, you are able to implement visual audience control like never before. 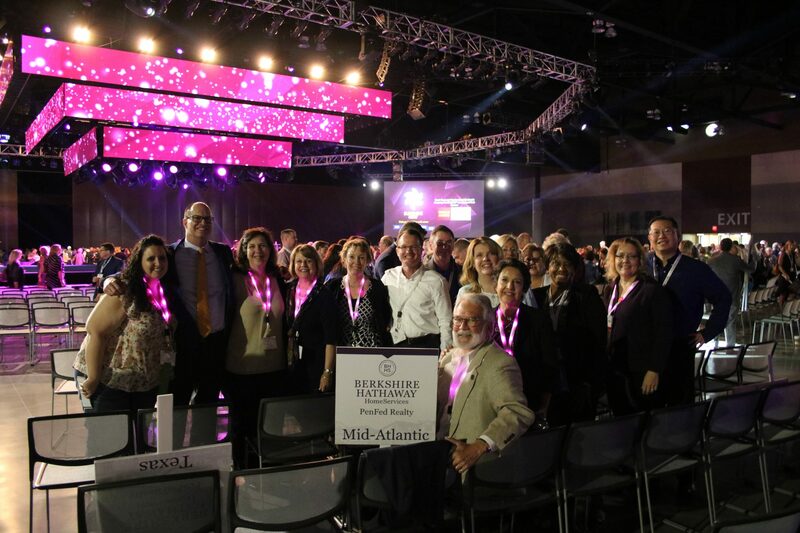 Signal changes in the day’s events, light up different groups of the audience, or even alert every single attendee at the conference with the simple push of a button. Full color sublimation logo imprinting puts your brand on every attendee, and the swivel hook is perfect for clipping on badges. Visit the ‘LED Lanyards’ page of our website to place your order today!